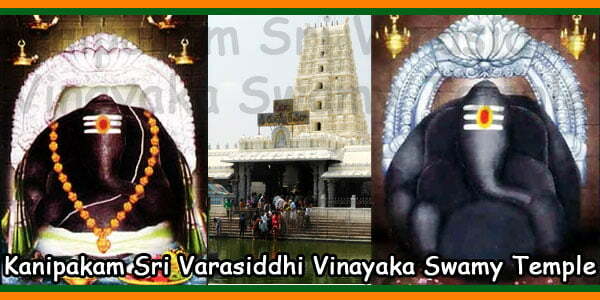 This holy Town Mogili is famous for Lord Shiva Temple famously known as “MogiliEswaraSwamy”. 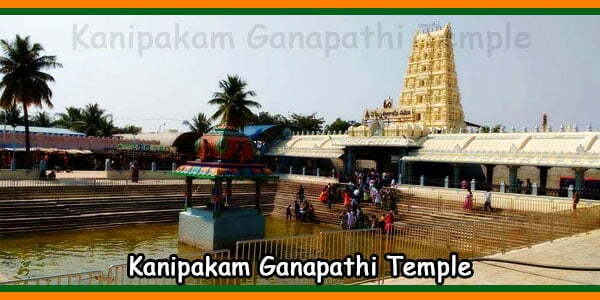 This temple is located at a distance of 90 Kms from Tirupati in Tirupathi-Bangalore Highway. 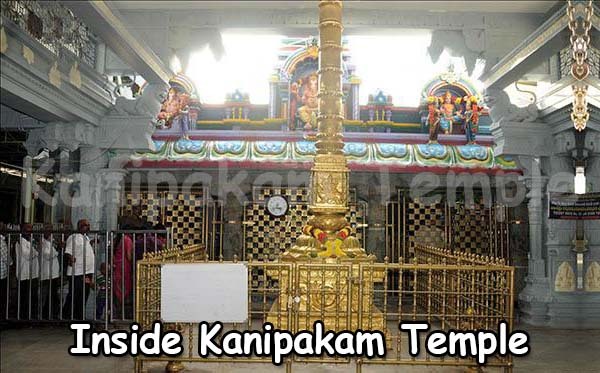 This temple is also popularized as “Dakshana Kilasam”. 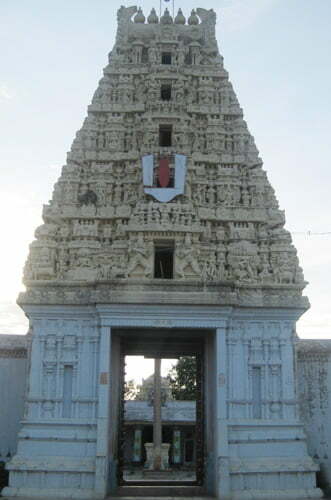 The temple tower of this temple was constructed with grate sculpture work. The pond situated in this temple will have water even in the peek summer. This water will come out from Nandhi Statue’s mouth situated next to pond. 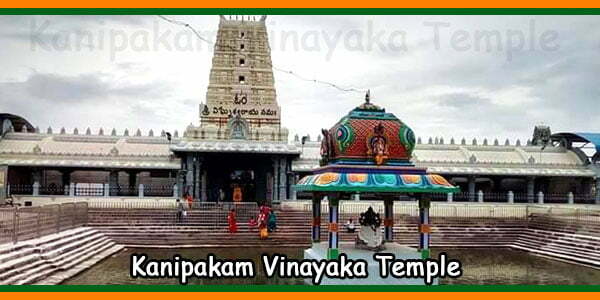 South to this Temple, a big hill is situated with a big stone of 3 miles in diameter and more than 100 feet in height. This stone is popularly known as Devara Konda. The main deity of Lord Shiva was first found by Mogilliappa (a former )who later placed it under a Mogili tree, and started worshipping it. That’s why this temple was named as “MogiliEswara Temple”. 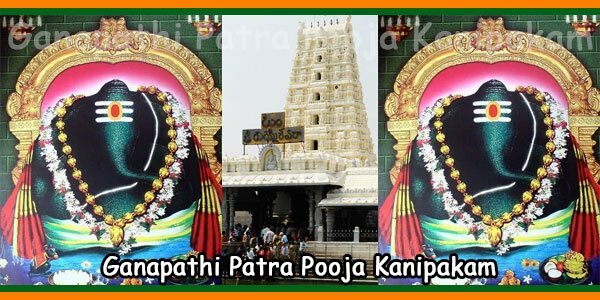 Now, this temple is maintaining by Bangaru Palem Zamindar’s family. 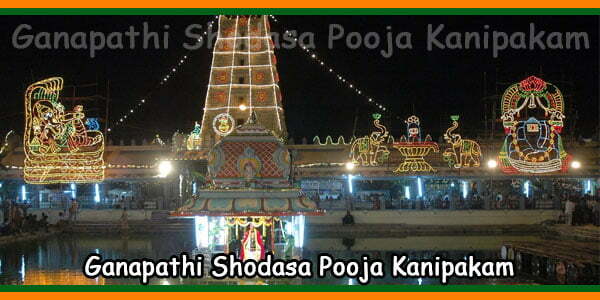 This temple can be reached by buses going to Bangalore from Tirupathi. 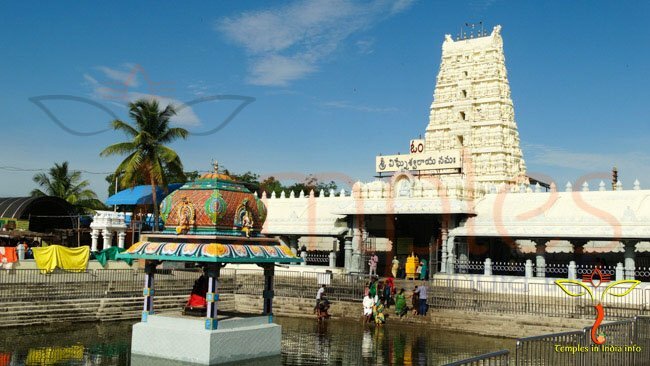 You can directly go and perform abhishekam in Mogli Temple. No online booking is available.